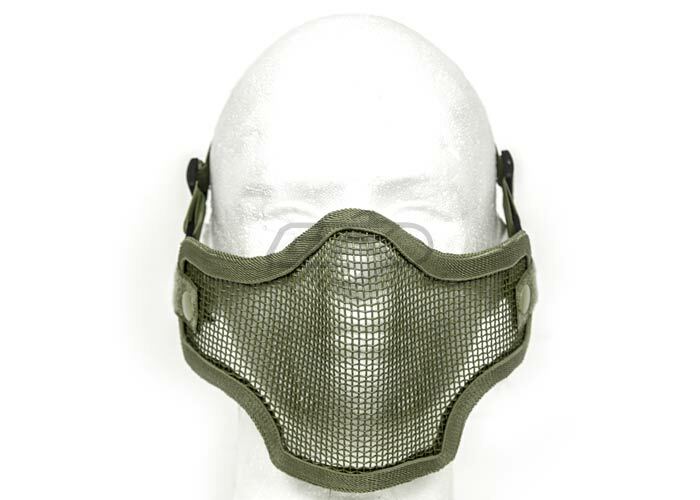 The Valken Tactical 2G Wire Mesh Mask is a great way to keep your teeth and face protected from bbs on the airsoft field. This mask is designed to pair with most ANSI-Rated safety goggles to provide seamless protection of the whole face. 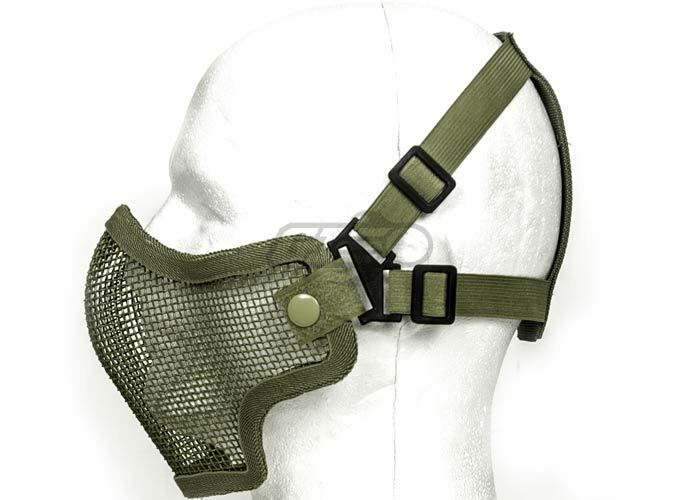 The mask is made of lightweight, breathable metal mesh that allows you to talk and breath clearly without having to worry about fogging your mask, like you would with a paintball style mask. The mask is secured by a set of elastic straps and rests on the bridge of the nose. 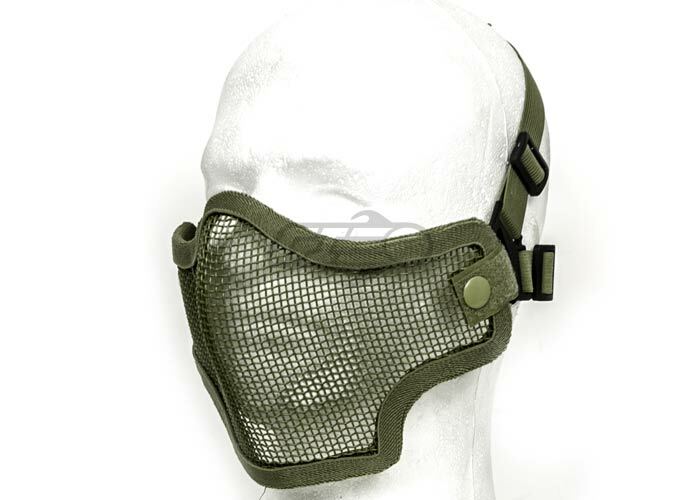 The Valken Tactical 2G Mesh Mask is a great way to keep your face protected and cool on the field. Purchased two of these, the OD skull and Black skull, and am not too happy with them. They are very poorly constructed and lopsided. Received them with many strands, of what appears to be hot glue, which is used to apply the fabric border on the mesh. They are also not very comfortable. Would not recommend. Giving it 2 stars only for the fact that the mesh seems to be durable. If you have these I recommend putting foam or some sort of pad where the points of contact are. This will greatly increase the comfort and the separation will allow goggles to fit better. An okay mask IF YOU'RE LOOKING FOR A CHEAP MASK. Only purchase if you're going to put some work into it as mine was very uncomfortable before it was bent into shape but even then it didnt rest on my nose/upper cheek like the description states more of on my whole cheek and jaw. Another problem with the mask was the trim around the metals edges stared pulling away from the metal in three different places bit that might be due to temperature. When I got this I was surprised how rigid it was. After I formed it to my face it was perfect. 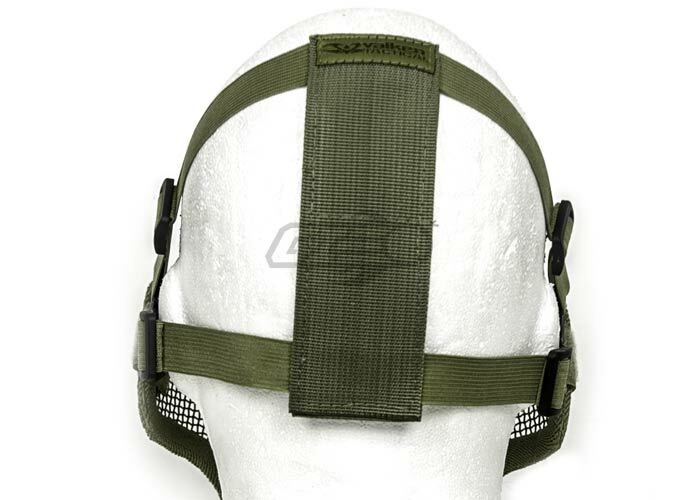 Only problem is the straps, it sometimes slides of my head but when I adjust it right it works just fine.